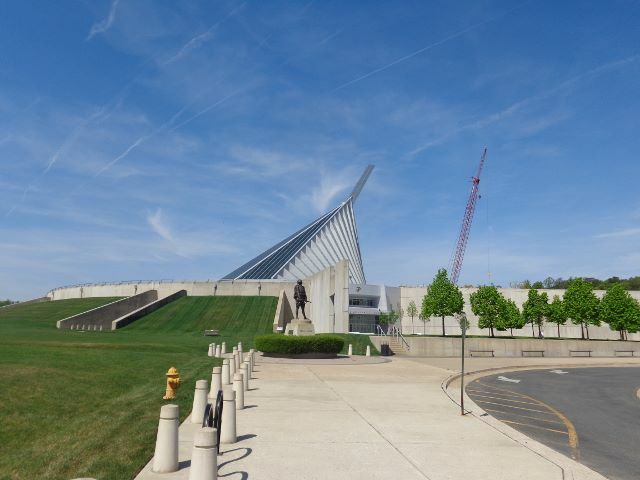 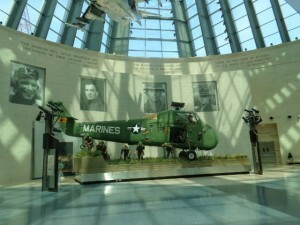 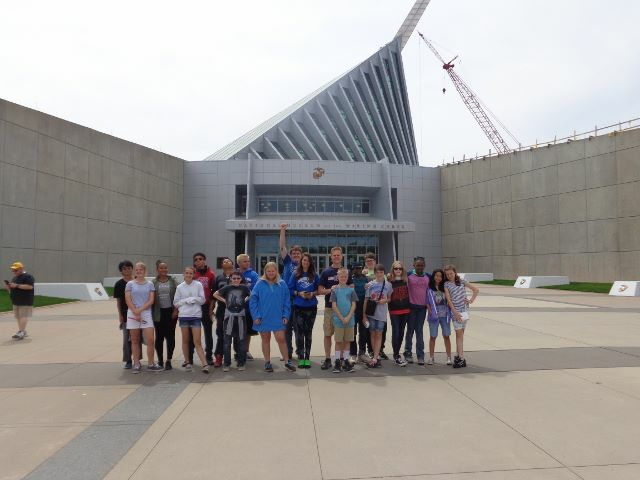 The Desmond T. Doss Christian Academy 7th and 8th grade classes had a great two-day trip with Richmond Academy and Tree of Life at the National Marine Corp. Museum. 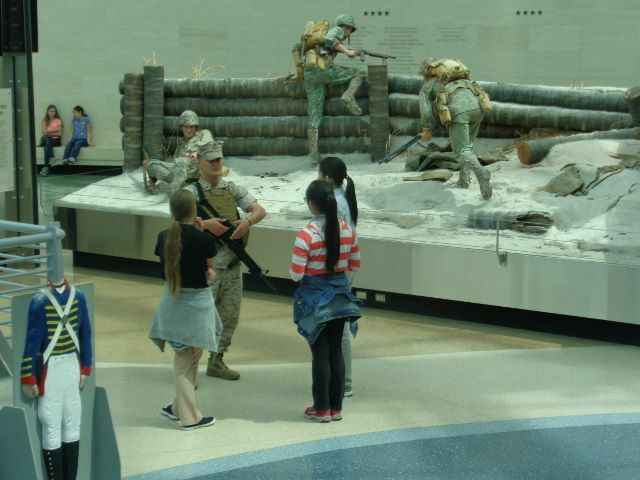 The students learned about all different aspects of the history of the Marines. 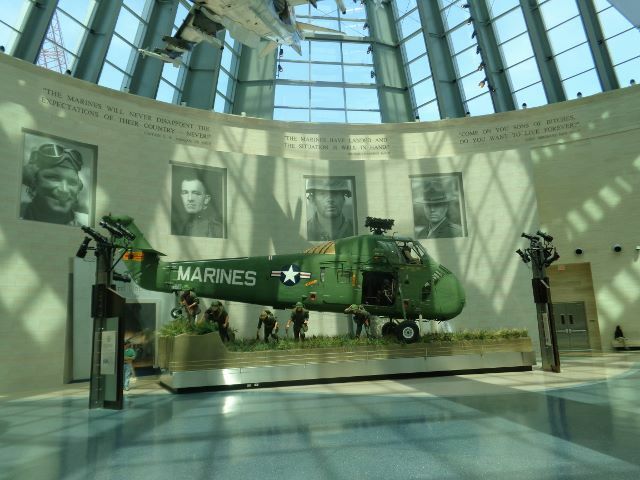 We can never forget these brave Marines’ sacrifice for us.